Judge Redden rules against Obama’s salmon recovery plan Running over a wolf with a snowmobile? You’ll be able to do that in Wyoming if the new deal between the Feds and Wyoming becomes final. 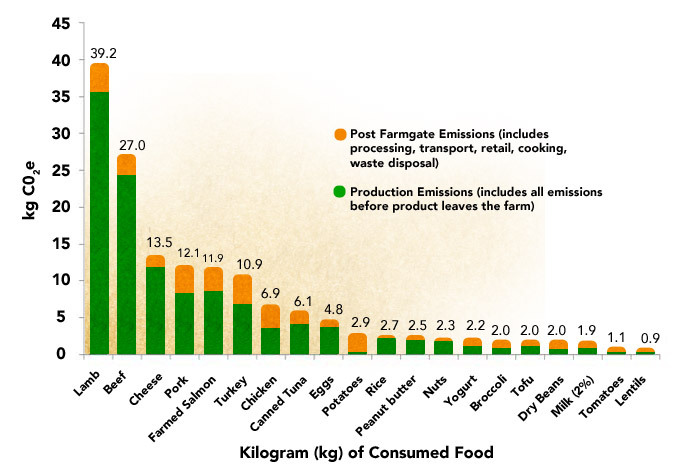 The Environmental Working Group recently published a report assessing the climate change and environmental impacts of meat production. They found that not all meats have the same impact. Thanks for posting this Brian. Interesting read. Did you take the quizz?